AMA appointed for mechanical and electrical building services design from conceptual stage to completion for the new Dignostic Treatment Centre at St Richard’s Hospital in Chichester. 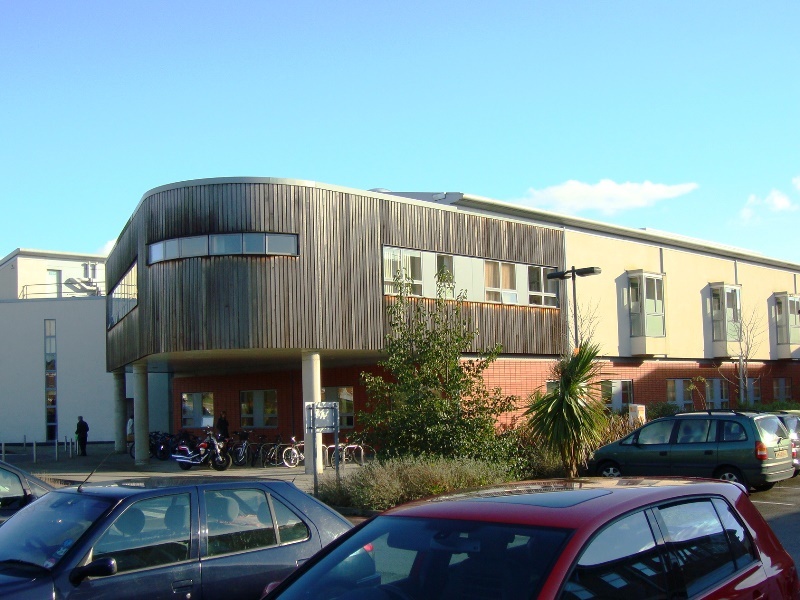 This project was one of the first of the new NHS model of service delivery; diagnosis and treatment centres, sought to streamline patient care and reduce waiting times. The building includes endoscopy suites, two laminar flow theatres and two general operating theatres. This fast track project was completed and patients were being treated within two years of the initial business case.